For rent, Apartment €1,500 pcm. 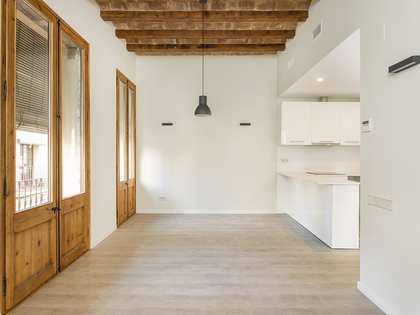 For rent, Apartment €2,750 pcm. 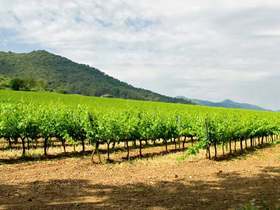 Buy or rent houses, apartments or villas in Barcelona, where the sun shines all year long. 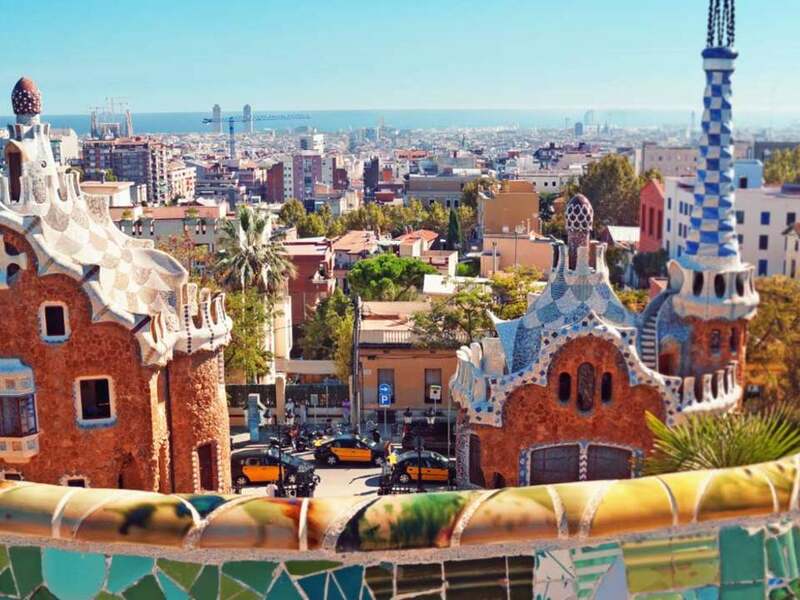 No other city in the world is as colourful and diverse in culture. 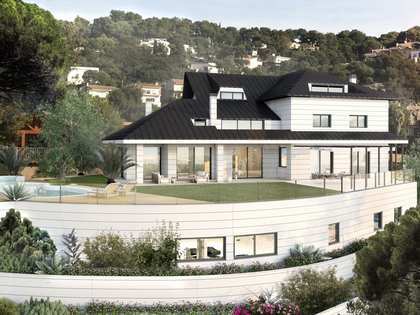 Lucas Fox offers a wide range of properties for sale or rent in Barcelona and surrounding areas to fit any lifestyle. 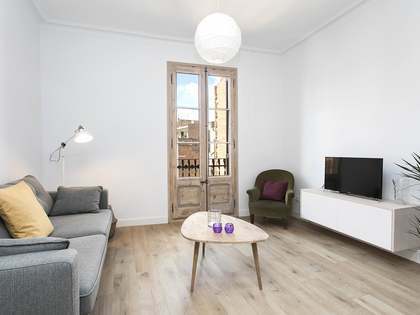 Find a flat in the historic centre of the Ciutat Vella, the heart of the city filled with lively shopping streets and trendy bars which come alive at night. 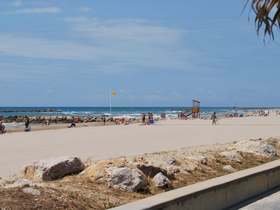 Absorb the lights and sounds of the constant flow of festivals and live music, making sure to take regular breaks by the beaches, only a short walk away. 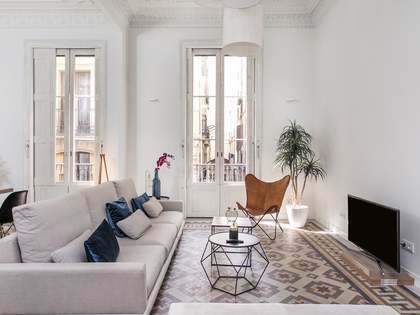 If you prefer somewhere more tranquil, choose from one of our large, luxury apartments and homes with classic period exteriors in the stylish and high class Zona Alta and Eixample. 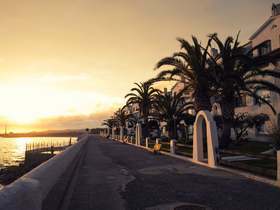 You'll feel safe and cosy in this exclusive town where the quality of life is exceptional and the peoples' happiness infectious. 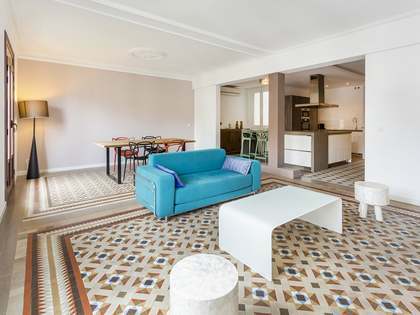 Alternatively, move your family into an exclusive, detached villa with a pool in the greener town of Sant Cugat del Vallès, just a few kilometres away from Barcelona. 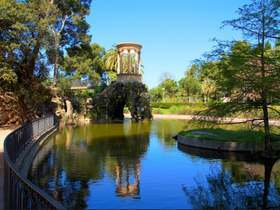 The large parks which surround the ancient Benedictine monastery are a sight of beauty and are ideal for families with children. 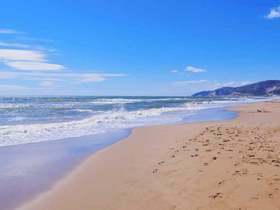 If you dream of life by the sea, opt for a spectacular luxury villa by one of Barcelona's famous beaches in the south coast town of Castelldefels or Gava Mar. 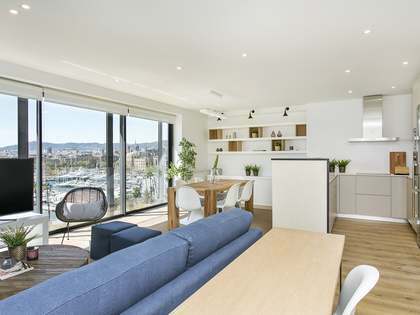 You'll be sure to find exactly what you're looking for from our diverse catalogue of luxury homes in this beautiful, modern city. 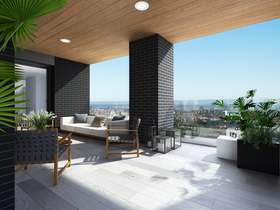 Barcelona is also a hotspot in property investment; this could be your opportunity to invest in one of our buy-to-let properties in this landmark city. 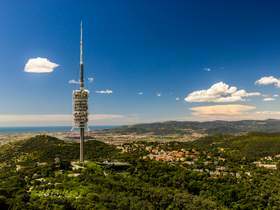 View other featured locations within Barcelona. 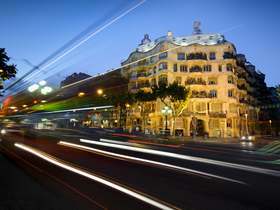 Lucas Fox offers an extensive portfolio of Barcelona real estate covering the key locations of interest.